I love the image - prayer is such an important part of life...it's essential in the life of a Christian. It's talking to God - and as with any relationship you have communicate to keep it strong. Prayer is communication with God. It's not just asking Him for a bunch of stuff...it's not having a laundry list of things you want or need. It's talking to Him....not "at" Him...but to Him as you would with any friend or family member. I'm so thankful that we have that ability - to communicate with our Lord. I was pretty happy with how this one turned out. 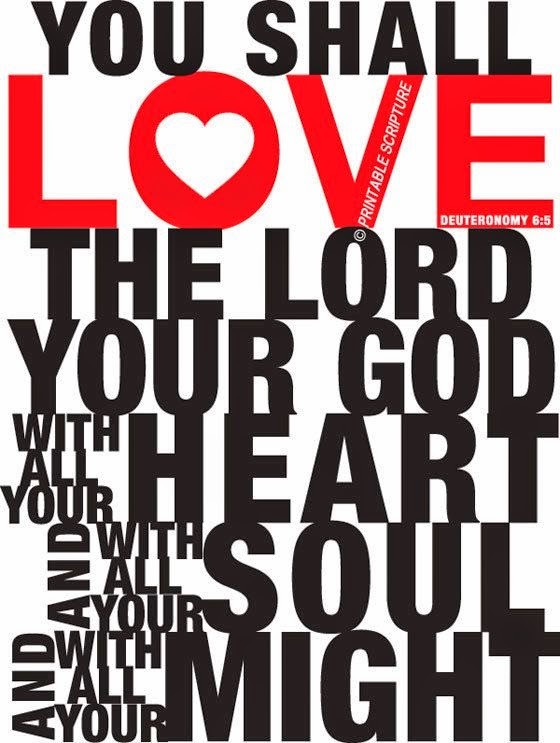 In case I've never said it - or it's not clear - I do love the Lord with all my heart! I hope that you do as well. If you don't know Him and you would like to learn about Him - please let me know. 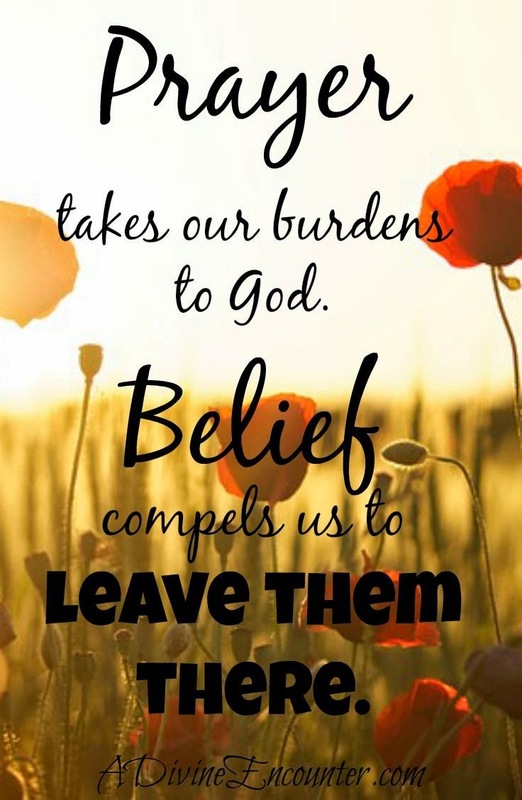 I'd love to share with you what He has done for me and how He is my source of strength and hope. God bless you today!!!!! Thank yo for stopping by. It's March...and this is only my second post for the year. Gee, what a slacker I've been...sorry. My blog has been a work in progress. Tonight - or should I say this morning since it's now 3:30 am and yes, I have insomnia - I've updated the "look" of my blog but in the process I lost some of my stuff like some of the blogs I follow...guess I should have been paying more attention to the instructions. UGH. So please bear with me while I try to get some things back. If' your blog was linked to my blog - please leave a comment with your blog address so I can re-add it. I just love that Panda...and the grapes card too! 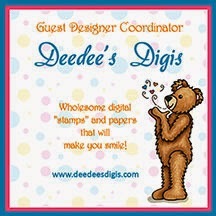 Ok, I just love Deedee's Digis....check out her store - you'll soon become addicted too! Here's the link: Deedee's Digis Shop. Out of this last batch I think the last one is my favorite. Anyway - that's it for cards I've made and I haven't posted. Hopefully I'll be back on track now. Thanks for stopping by today. Please come back again....I promise to be more diligent and attentive to this blog. God bless you today!!!! !